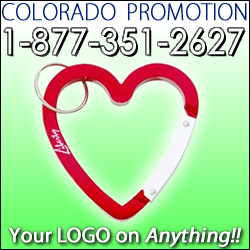 Handy Heart Shaped Carabiner Keychain – great for any number of events, or businesses, medical expos, valentines day, health fairs, and more. Retractable hinge and split ring, great for holding keys, etc. Can be used to support heart healthy events and school fundraising.